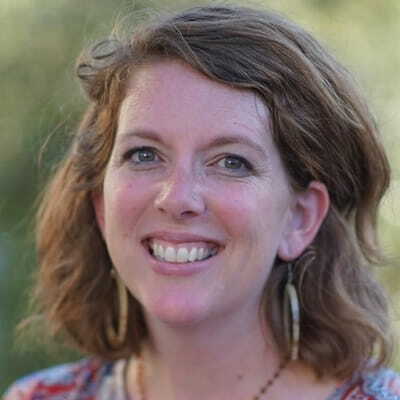 Cara Meredith is a writer and speaker from the San Francisco Bay Area. Her first book, The Color of Life: A Journey Toward Love and Racial Justice will release in February (Zondervan). You can connect with her through her website, Facebook, Twitter and Instagram.